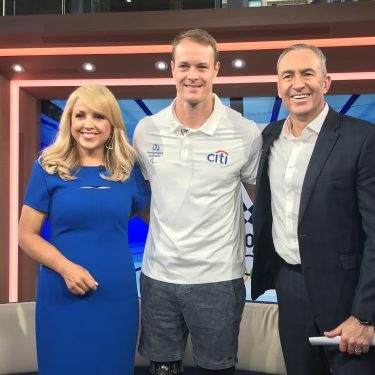 Manly’s Ben Tudhope is a Para-snowboarder who competed at the 2014 winter Paralympics at the tender age of just 14 in Sochi and now wants a gold medal in PyeongChang. He was not even five foot tall at the time of the competition but his performance in south-west Russia placed him tenth in the men’s para-snowboard cross. The rising star of Australian sport will receive the opportunity of a lifetime as one of five of Australia’s brightest young stars to receive mentoring from five of Australia’s Hall of Fame members, as part of the 2018 Sport Australia Hall of Fame Scholarship and Mentoring Program. Awarded annually as part of the Sport Australia Hall of Fame Induction and Awards Gala Dinner – proudly presented by Etihad Airways – the successful recipients will be presented their scholarships by their respective mentors on Thursday, 12th October 2017 at Palladium at Crown, Melbourne. 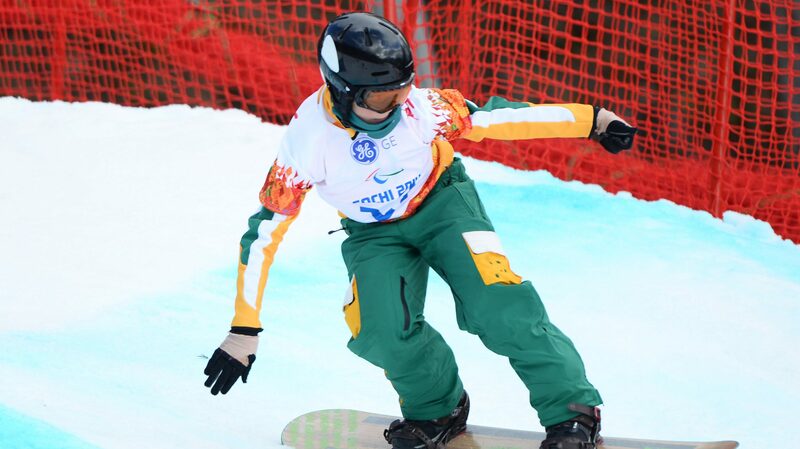 In 2014 Tudhope became Australia’s youngest ever Paralympian, and now the 17-year-old from Sydney has his sights set on Paralympic gold in PyeongChang in 2018. “The most important thing for me is I truly love snowboarding,” Tudhope said. Tudhope will be mentored by former rugby union World Cup winner Nick Farr-Jones AM in the Sport Australia Hall of Fame Scholarship and Mentoring Program. “He is an Australian sporting legend,” Tudhope said of Farr-Jones. “Firstly, we have been connected before at my school (Shore, Sydney) where Nick’s son attends, so its great that I have met him once or twice before and we have established a connection. Farr-Jones was part of the 1991 World Cup winning team and was known as one third of the Wallabies’ “holy trinity” along with David Campese and Michael Lynagh. The former Wallabies captain was inducted into the Sport Australia Hall of Fame in 1992. “It is an absolute privilege to be asked by the Sport Australia Hall of Fame to mentor Ben Tudhope,” Farr-Jones said. “Ben and I, whilst not having had dialog directly, have been connected through the Shore school in Sydney, with the youngest of my four children Josh a year behind Ben. Sport Australia Hall of Fame Chairman John Bertrand AO, who was a mentor to 2013 scholarship holder and Olympic silver medallist sailor Olivia Price, said the mentor program is a once in a lifetime opportunity. “These scholarship and mentoring programs are designed to give our young athletes a turbo boost into the real world of high-end performance on the world stage,” Bertrand said. Successful recipients receive one-on-one personal mentoring by a current member of the Sport Australia Hall of Fame, in what is a unique and life changing experience. Recipients will also be awarded a $5,000 sporting expenses grant, as well as one international return economy flight thanks to major sponsor Etihad Airways.